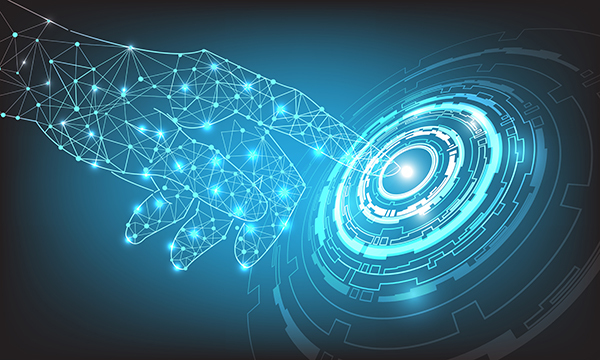 Rapid advances in technology have accelerated the pace of new developments in many areas of daily life, and it would be tough to find a greater example than the impact of 3D printing on the medical field. 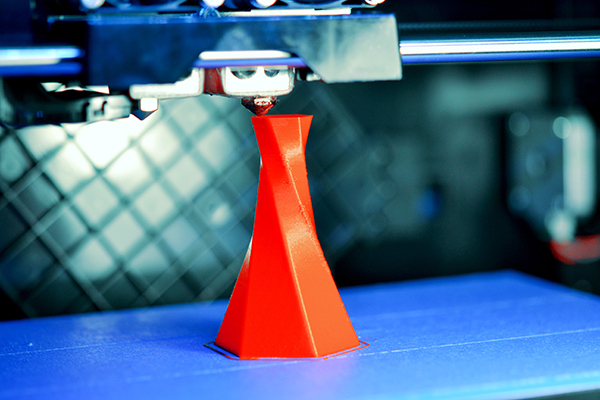 What’s the Biggest Industrial 3D Printing Equipment Available? How the Internet of Things is Driving Growth in Furniture Manufacturing? Year 2017 was great for the global 3D printing industry as a whole, with explosive growth and development in many sectors. Learn what caused the 3D printing market to grow so quickly and what the predictions for 2018 are. 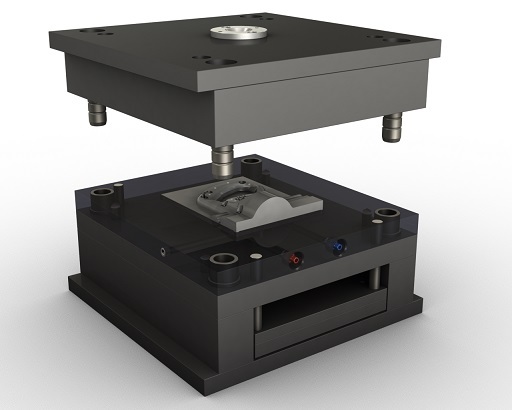 Plastic injection molding continues to advance as new technology emerges. 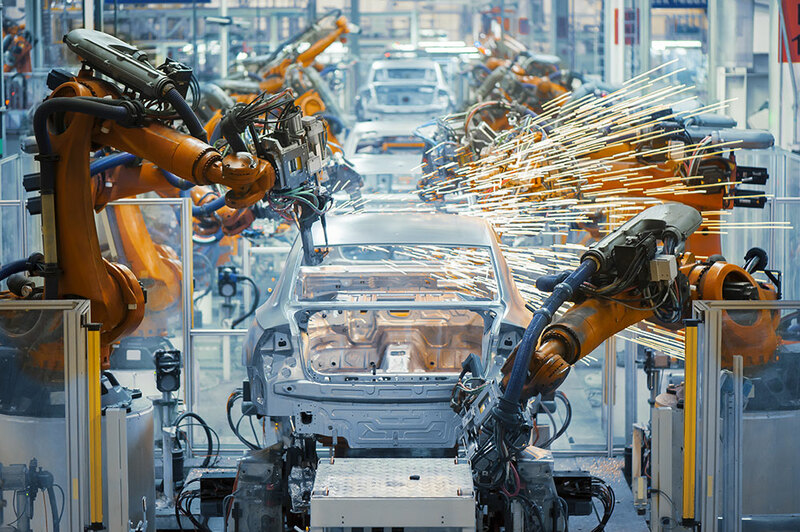 Find out why parts made with plastic injection molding are so popular across global automotive manufacturing markets. 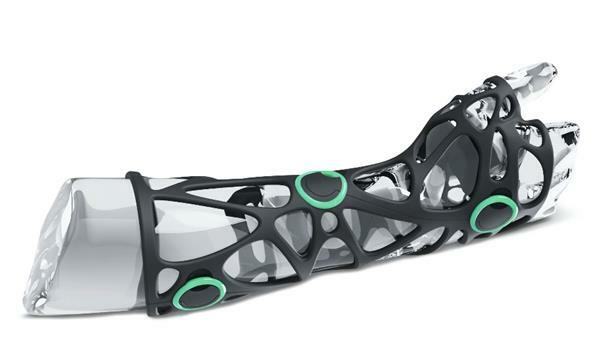 3D printing growth has been driven largely by aerospace demands. Understanding what this industry will need in the next 5-10 years will give you an edge over the competition as a 3D printing service provider. Today’s furniture maker relies heavily on custom metal working in order to bring a design from sketch to reality. Here are a few ideas to use metal working in the furniture industry. Molding is widely used for creating a variety of parts used in aerospace projects. 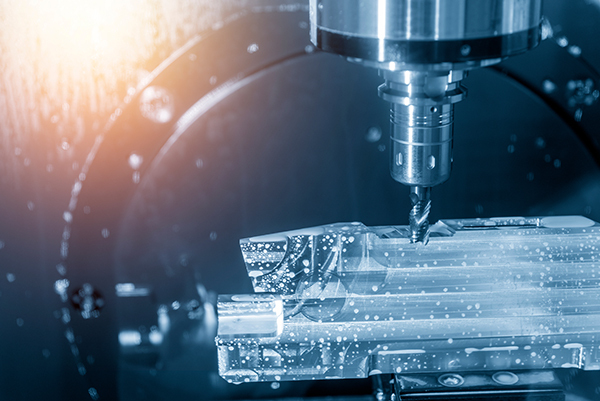 Learn what challenges the aerospace industry are solving with the help of advanced molding subcontracting services. 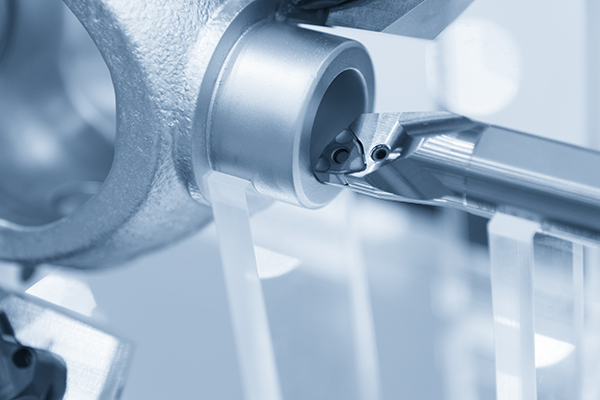 Precision die casting is one of the techniques that make today's cars lighter, safer, and more efficient. 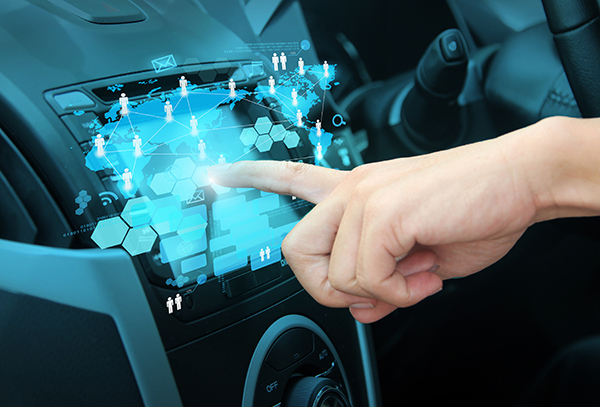 Explore all the benefits it offers to automotive businesses across Europe. Check out which are the exciting 3D printing developments in the furniture industry so you can prepare to meet rising demand from this particular industrial sector. Learn which of your automotive components are best manufactured with injection molding based on the distinct pros and cons of this technique. 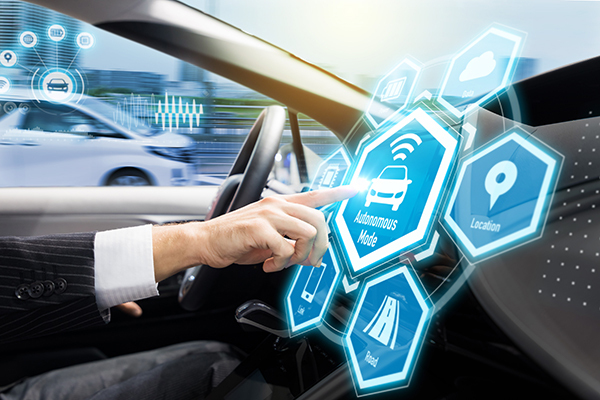 Understanding the connection between automotive industry trends and advances in the design of electronics will help you succeed as either a manufacturer or subcontractor. 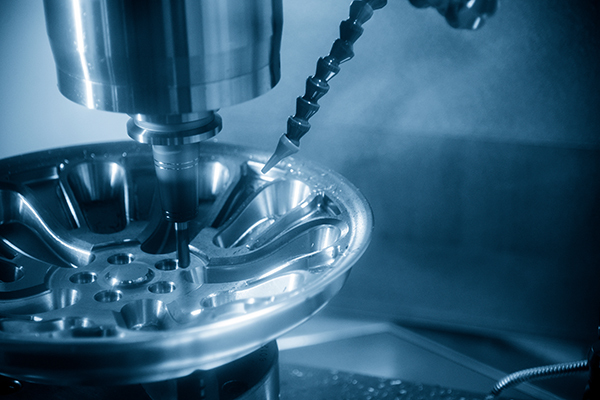 Aerospace design can evolve only with constant machining advancements. 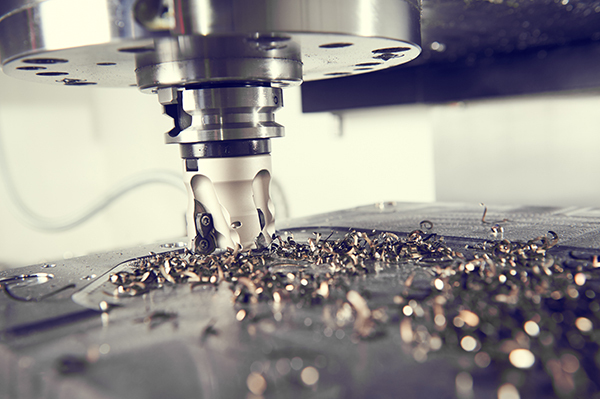 Whether directly or not, innovations in aerospace industry rely on machining upgrades. Learn which are the recent developments in this field. Today’s fast paced markets demand faster product release calendars. Learn why it is important to start prototyping at an early stage of product development. 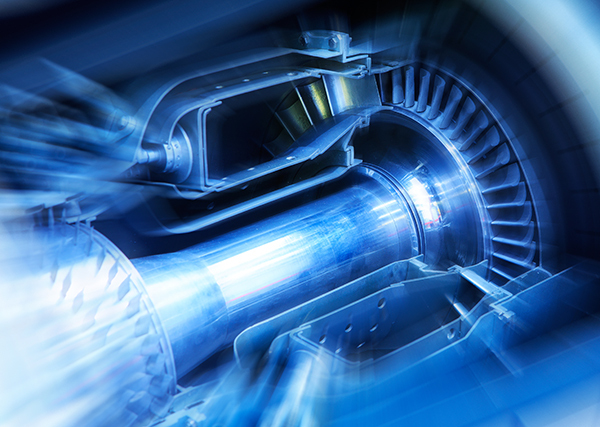 The demand for advanced electronics design for aerospace industry rapidly grows. Space craft and commercial airliners alike require toughness and complex computing power. 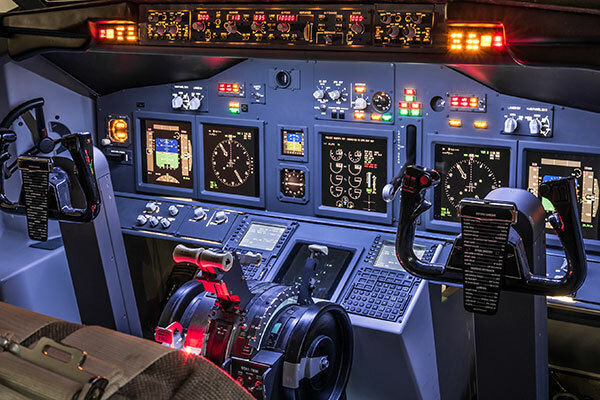 Learn which trends will shape aerospace electronics design over the next few years. 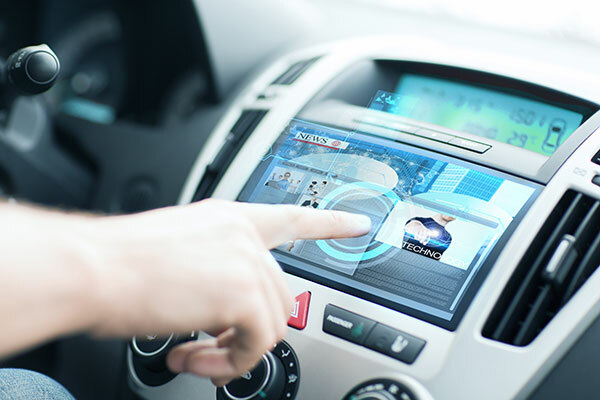 Design of electronics has become a critical component of the overall design process for vehicles. 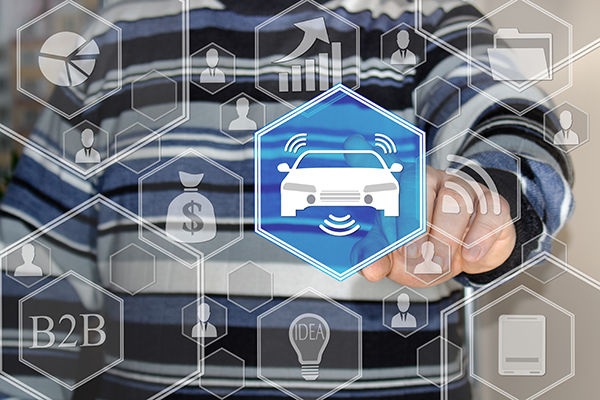 Learn how the design of electronics for automotive industry impacts the end user experience and what's next. 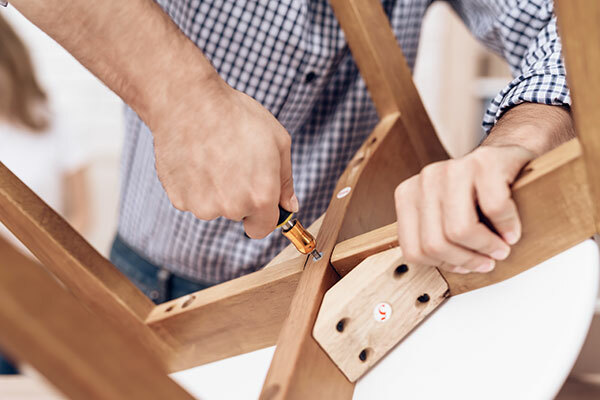 Learn why building a team of furniture industry subcontractors for installation and assembly services can grow your business and preserve your reputation along the way. 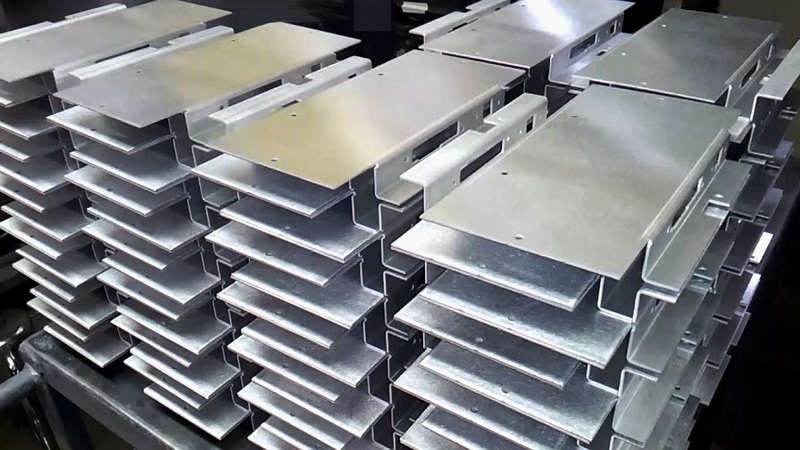 Sheet metal forming is a critical step in the aerospace design and manufacture process. 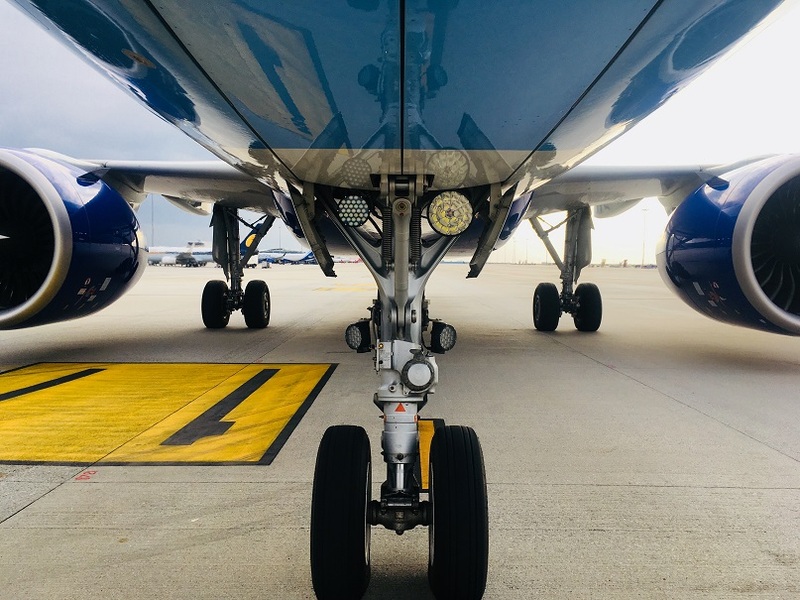 Contractors involved in the design and manufacture of aerospace applications can assist with successful sheet metal forming in several ways. Is Outsourcing or Subcontracting Better For Product Development Services? 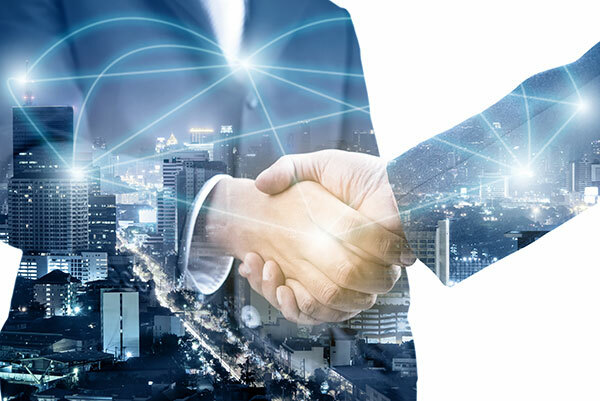 Outsourcing or subcontracting are two very different types of services, and each option offers the biggest benefits in different situations. Learn when it's better to go with outsourcing, and when to choose subcontracting services. 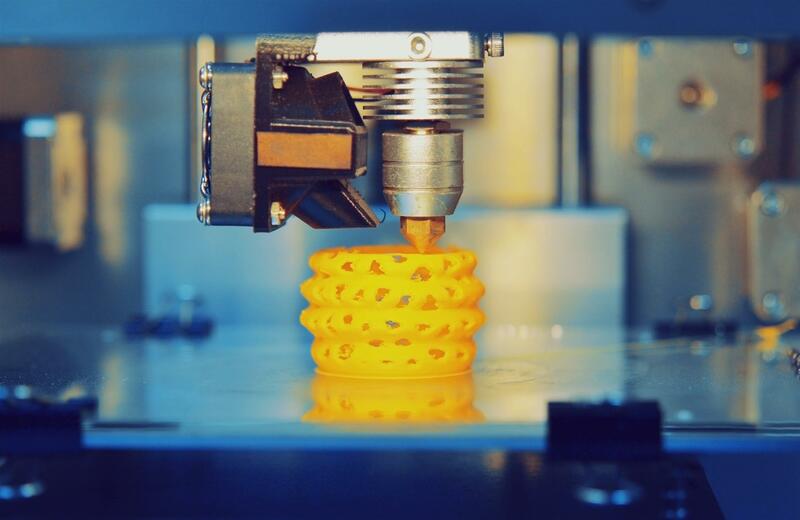 3D printing has totally changed the automotive manufacturing process. 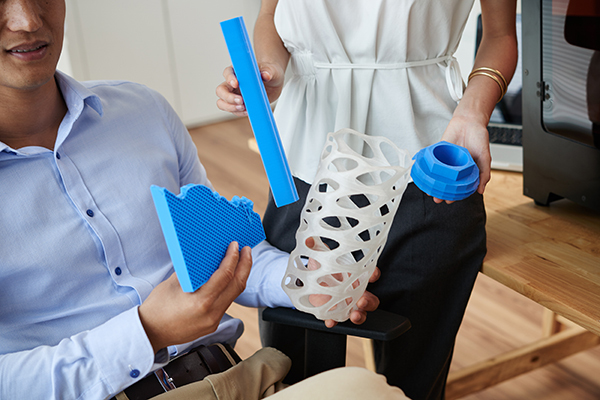 Learn how automobile designers, engineers, and manufacturers can leverage the benefits of using 3D printing technology. 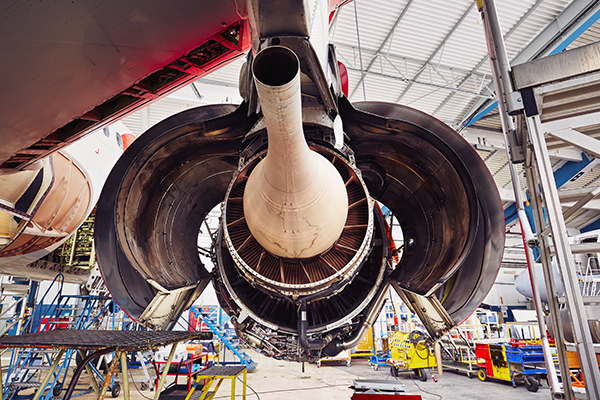 The demand for aerospace engineering employees greatly outweighs the supply. Luckily, there are some actions that partners can take across the aerospace industry. Learn more. Which Parts of Europe Provide and Use the Most Furniture Subcontracting Resources? 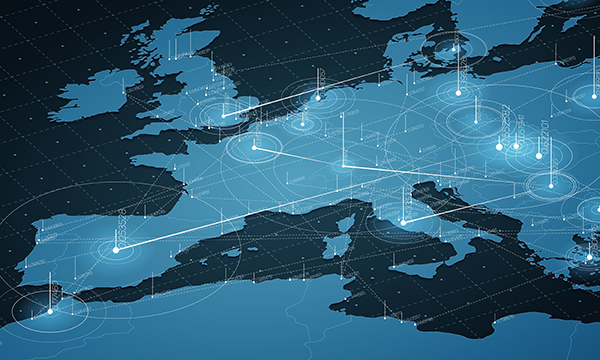 Learn which parts of Europe are driving demand for new furniture subcontracting opportunities, both as manufacturing hubs and importers of parts and finished products. 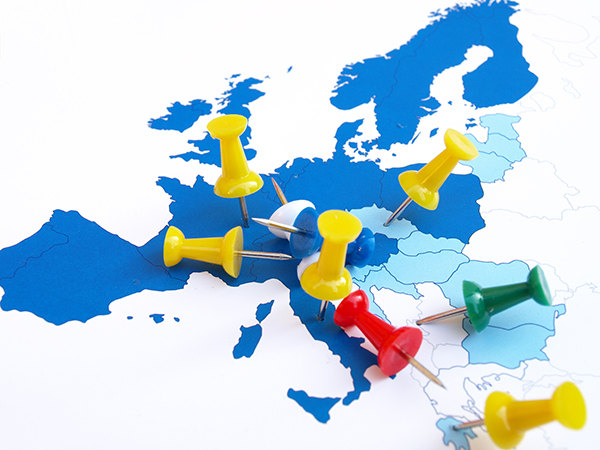 Find out the manufacturing funding opportunities for European countries. 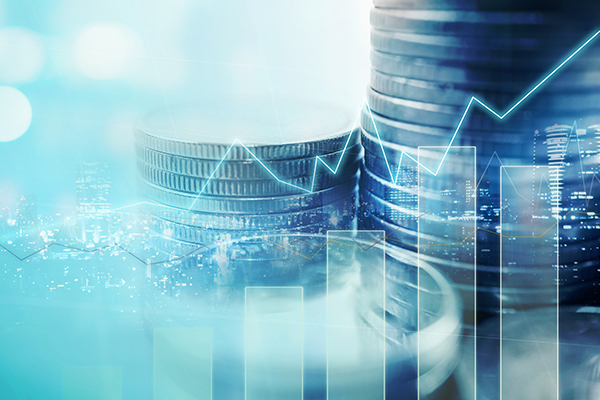 Learn the application requirements for each grants and understand if your current use of subcontracting services could compromise your chances of getting funding. 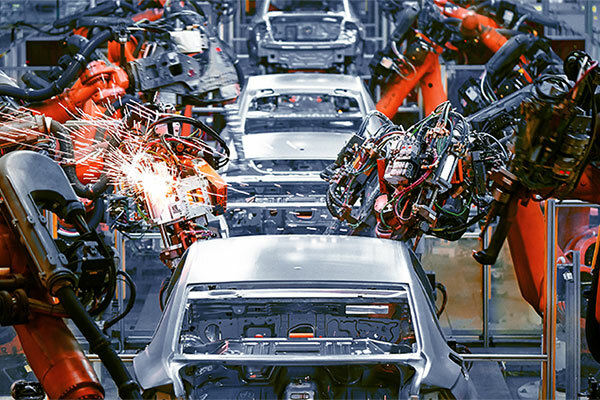 The "Self driving car" trend is certainly changing the subcontracting demands in the automotive industry. Learn how and why. Subcontracting is very different from outsourcing and has far fewer disadvantages. 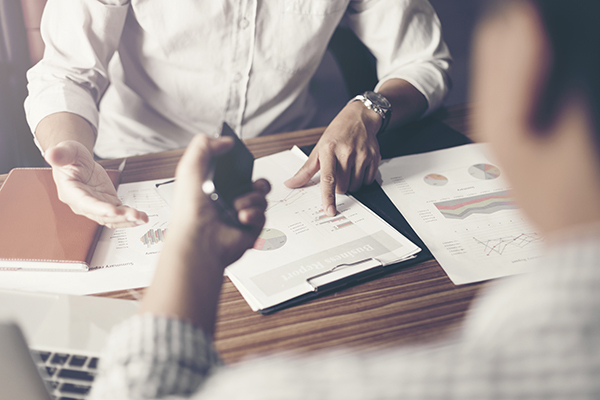 Find out how to highlight the differences so it’s easier to sell your investors on the idea of increasing subcontracting within the business. 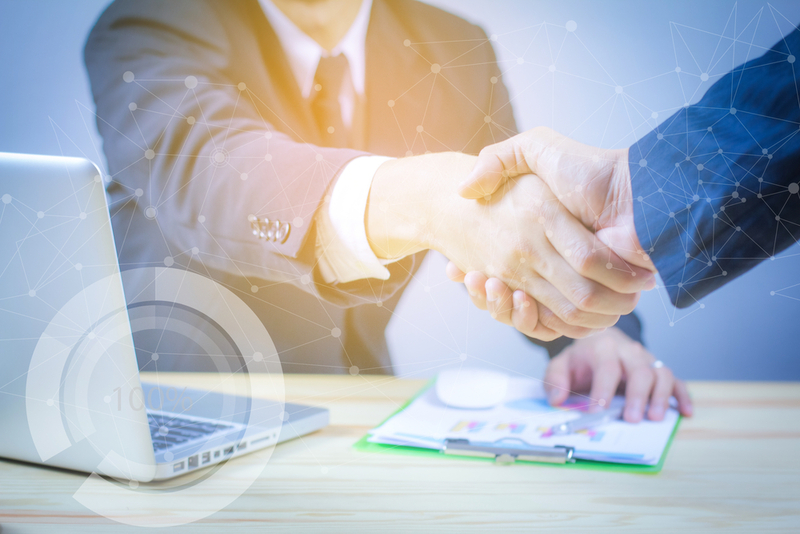 Joining the right professional automotive subcontracting organization can help you build your reputation as an automotive industry subcontractor. 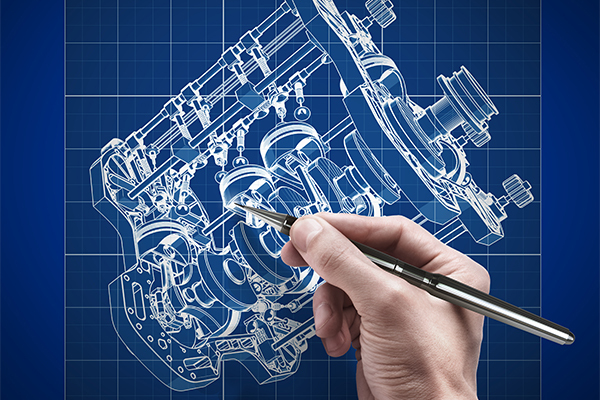 Here are 5 European automotive industry subcontractor groups to consider joining in 2018. There are all too many prototyping mistakes that can slow down your work. In this article, you will learn how to avoid the 6 most common prototyping mistakes during the product development. Automotive manufacturing is one of the largest industry users of aluminum welding procedures around the world. Learn which 5 types of automotive parts require skilled aluminum welding. Prototyping is one of the most challenging parts of product development. 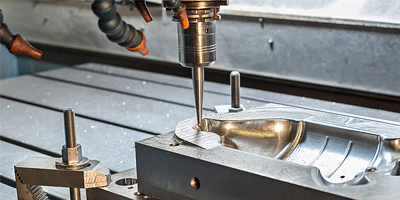 Learn how the technology of 3D printing may be better for your production needs than traditional machining. 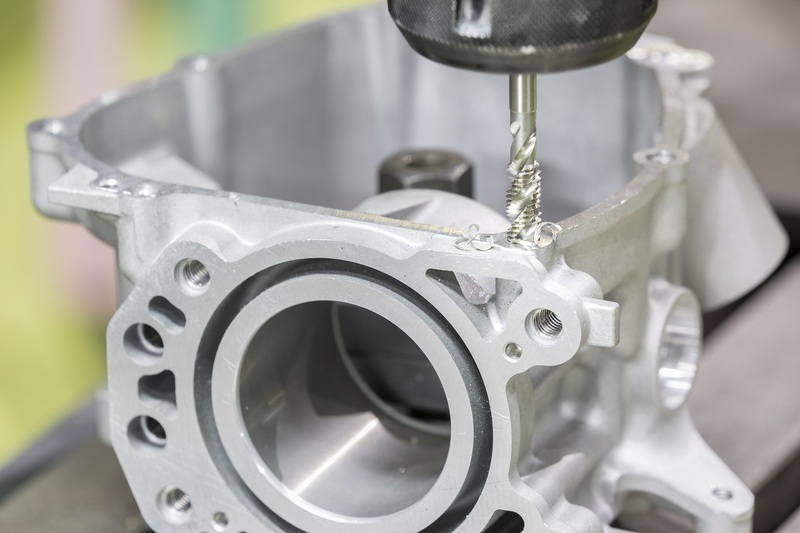 The unique properties of the forming of thermoplastics offer many benefits as a material for components and parts. 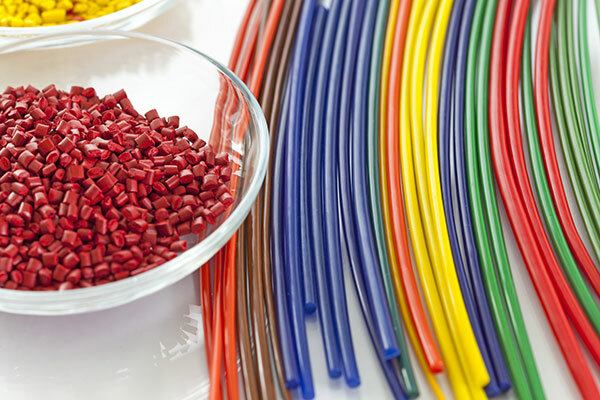 Here are 6 reasons why forming of thermoplastics might be better for you than using thermoset materials. 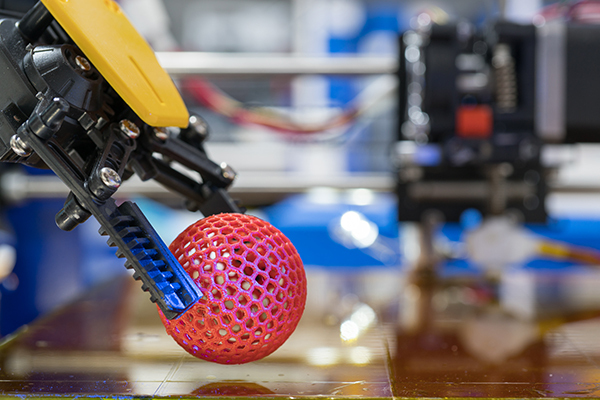 When you’re aiming for a lean manufacturing process, 3D printing can play a big role in cutting out waste on multiple levels. 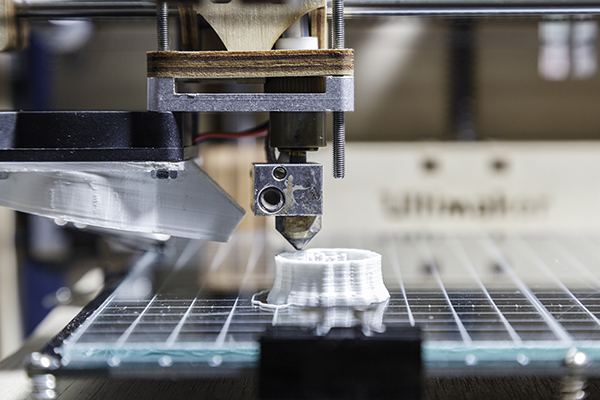 Find out how 3D printing can help your company achieve its lean manufacturing goals in the electronics industry. Design of electronics is integrated into practically every product arriving new on the market today. We present you the top design of electronic trends 2018 to help you keep up with all innovations happening around us. Hiring international subcontractors brings along risks and complications. Before you sign your contract, use these 6 tips to make sure you’re not on the losing end of the deal. Some industrial subcontractors are destined for failure from the beginning. 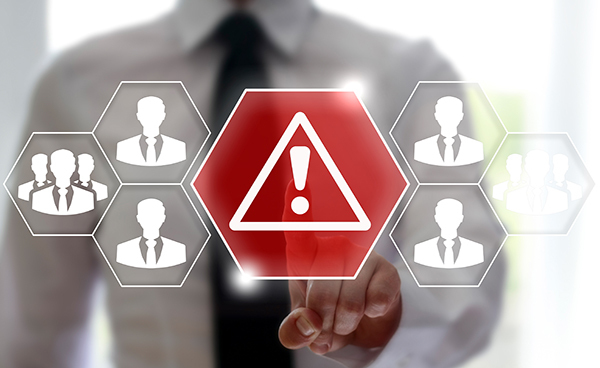 Learn how to recognize the red flags and choose industrial subcontractors that can fulfill their end of the contract. These are the best European subcontracting exhibitions and trade shows for 2018 - the perfect opportunity to find new partners, advertise your services as a subcontractor, or just expand your horizons in the field of industrial subcontracting. What Size Company Can Benefit From E-Sourcing Procedures? 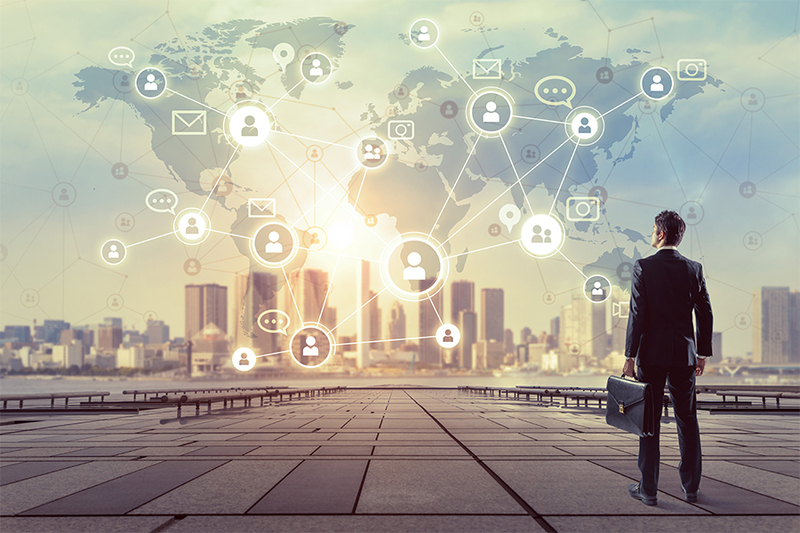 Is it a myth or the truth that only large companies benefit from e-sourcing? Find out if the company size matters in order to take advantage of e-sourcing. 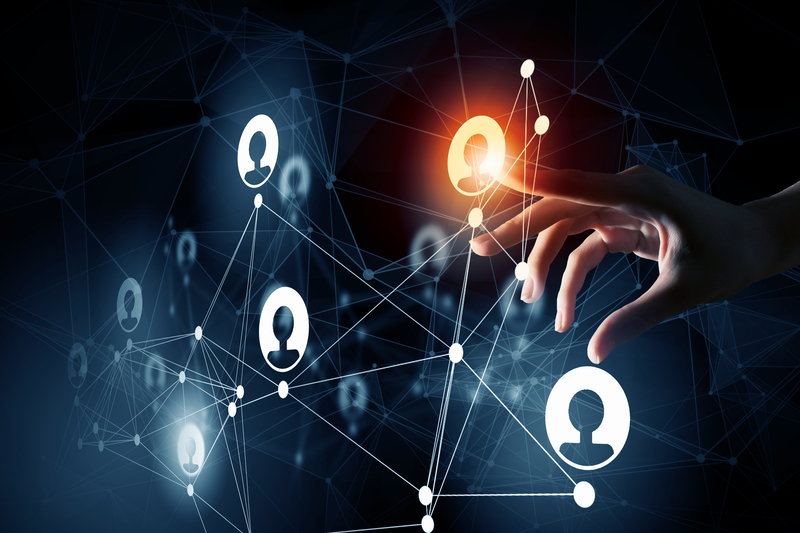 An overview of the 5 most common difficulties you might face in the search for the right automotive subcontractor and valuable tips on how to avoid them. Companies can benefit from hiring subcontractors for a variety of reasons. Today we’ll cover the 7 key benefits of subcontracting that help your business grow. Companies can benefit from hiring subcontractors for a variety of reasons. Today we’ll cover the 8 key benefits of subcontracting that help your business grow.